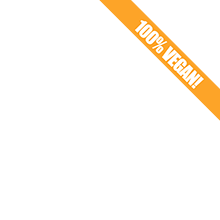 Pure Vegan is an all vegan food business. I sell freshly baked vegan cakes and homemade vegan food on the Lancaster market. Can cater for other events and bake celebration cakes.